From Trump’s tough stance on China to the political instability throughout most European nations, there is no doubt that volatility is on the rise. The year, particularly the last quarter, has been a key reminder for most investors that asset prices don’t always head up in a straight line, and will at times see a decline. 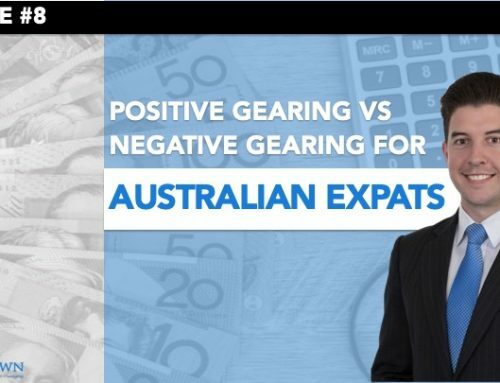 This is the risk that most investors and Australian expats in particular will plan for and consider, through diversification and ensuring that their investments are aligned to their risk profile, however the one key risk that is far too often ignored is foreign exchange (FX) risk. By FX risk I mean the possibility that a currency of your investments moves against you in relation to your long-term financial plan. The risk also refers to the simple possibility of not considering the impact of a currency move within your financial plan. As nobody has a crystal ball when it comes to FX movements, it’s important to consider the scenarios here. Investing in a particular stock in a different currency means that you’re effectively making a leveraged investment, as you’re betting on both the stock price and the currency to move in your favour. This could obviously mean that you get both calls right, and achieve a greater return, or that you get them both wrong, and your investment loss is larger than you expected. 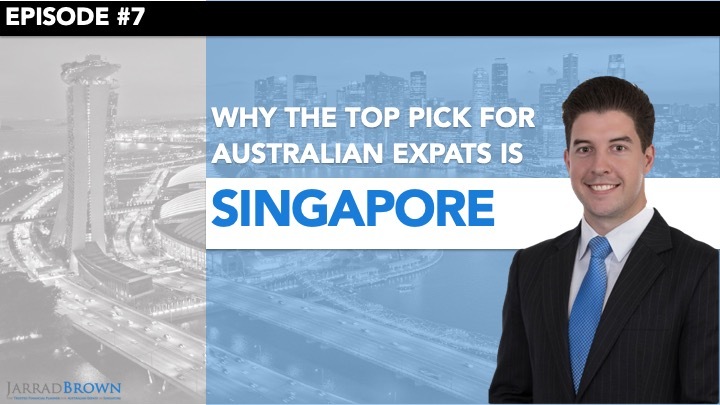 For example, you may be working in Singapore earning Singapore Dollars (SGD) as an Australian expat, and wanting to move home in 3 years’ time and pay off a significant portion of your mortgage with the money you’ve saved while working abroad. 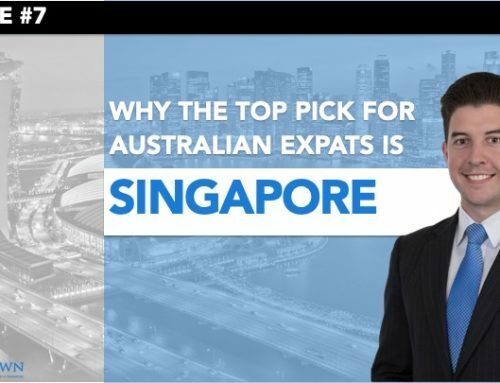 As you’re earning SGD from your salary, you ascertain that the most appropriate currency to invest in would be SGD, which would appear to be a logical decision. 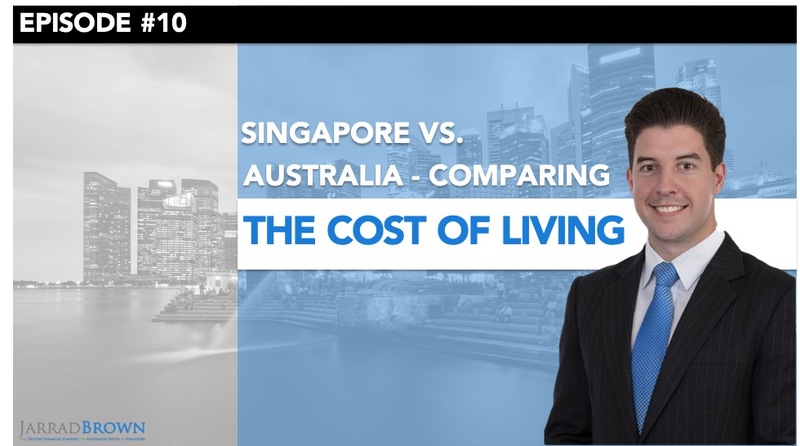 Fast-forward 3 years and you now find that the SGD has depreciated against the Australian Dollar (AUD) by 30%. This may sound dramatic, but we’ve already seen a 30%+ swing over the last 5 years. 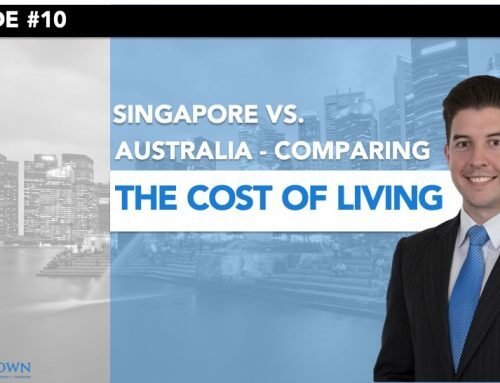 Your SGD-based investments have generated a total return of 20% over your 3 years’ in Singapore, however when you consider the FX movement, when you transfer your funds back to Australia to reduce your mortgage, you’ve actually gone backwards. 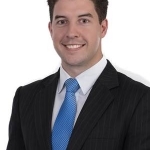 If the investments had instead been invested in Australia, or through AUD-denominated investments, this decline could have been totally avoided. If you’re in a position like our example above, where you’re planning to withdraw the funds in the short to medium-term in a certain currency, then you may wish to start building your investments in that currency from the beginning. At the very least, you should consider what the impact would be to your overall financial plan if the exchange rates move against you. Can you wait it out? If the exchange rates did move against you, could you afford to simply wait for the situation to reverse? 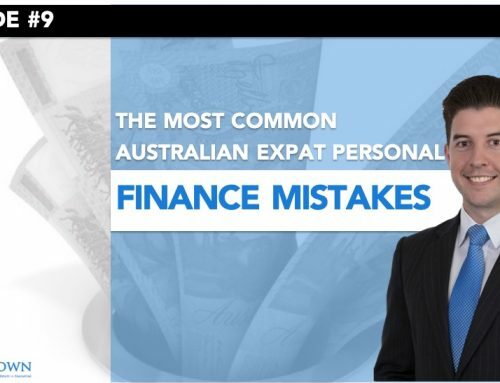 This may not be an attractive option or even a sensible one, but if there are factors that prevent you from building your wealth in a certain currency, this may be an important consideration. You also need to consider if there are any additional costs associated with building your wealth in a certain currency. 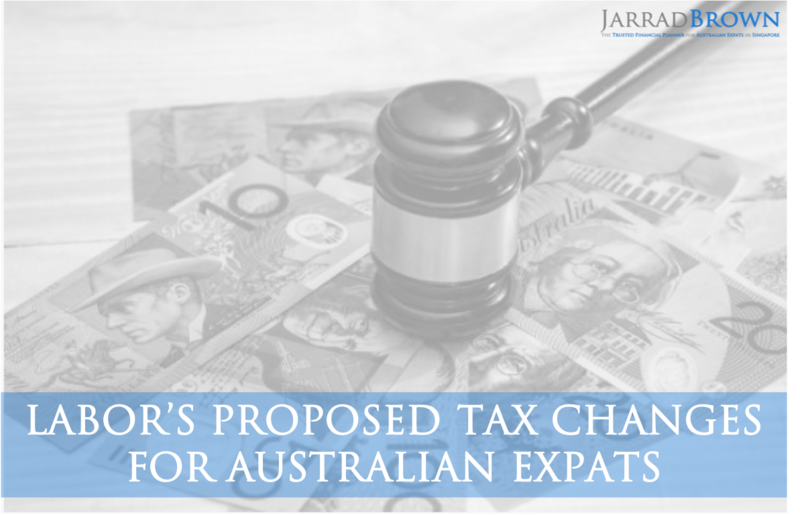 For most Australian expats, this won’t be the case, as the AUD is a wide-accepted currency and many fund managers and investment platforms will offer a wide range of AUD-denominated investments. You should also consider if there will be any additional tax implications of investing in certain platforms or currencies. 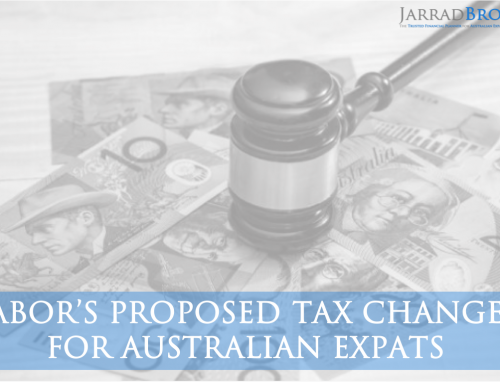 For Australian expats wishing to invest on Australian platforms, the key considerations here will be withholding tax on both unfranked dividends and any interest earned. While this may be insignificant in your overall financial plan, it’s important that you’re aware and can make fully informed decisions. We have seen many reminders over the past few years about the dangers of ignoring currency risk, ranging from Brexit, which had a significant impact on the value of the pound (GBP), and even the significant appreciation of the SGD relative to the AUD over the past 5 years. 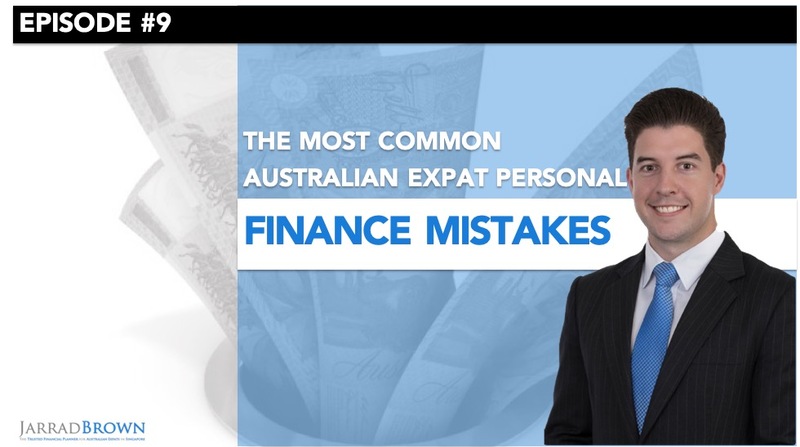 It’s important that you consider the overall impact on your financial plan of a shift in exchange rates. 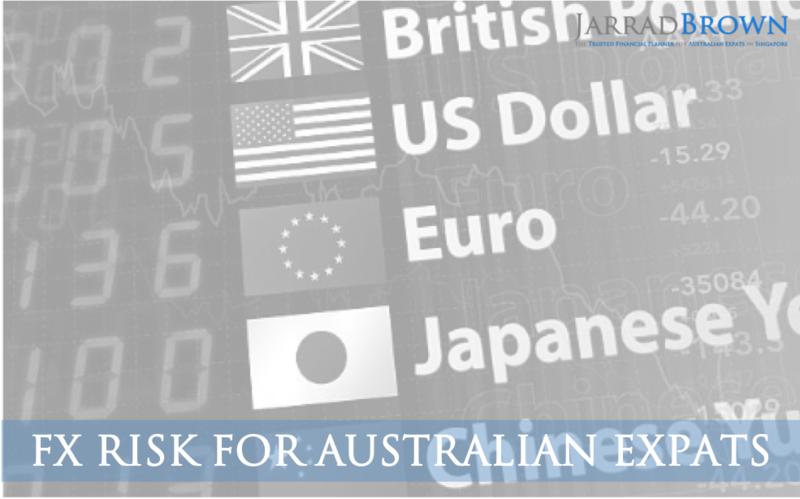 Currency risk can often be one of the easiest risks to manage, yet the most commonly overlooked. Speak with your financial planner to ensure that you have factored in this key risk to your financial plan and your investments are structured appropriately.